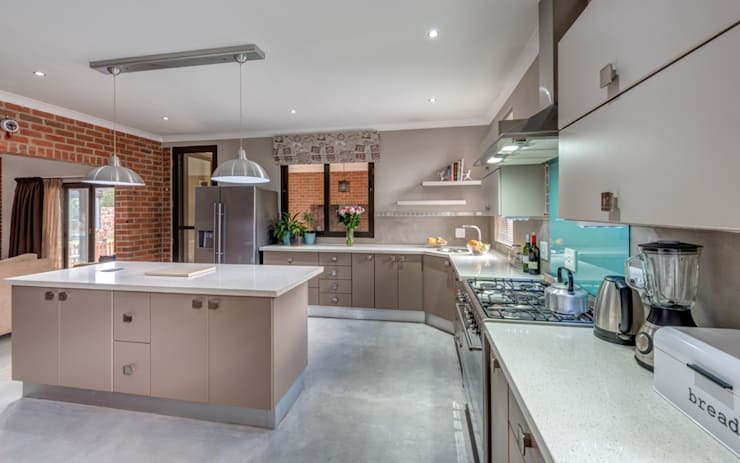 The kitchen is more than just a place to cook, it's an entertainment area for loved ones and often also doubles up as a working area if you don't have the luxury of a home office. This is why it is important to think about creative colours, elegant features, sleek appliances and of course plenty of light when decorating the most used room in the house. 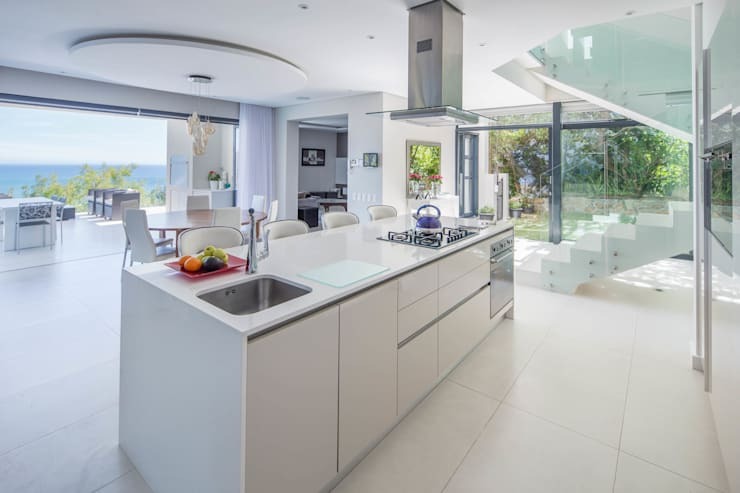 The 10 kitchen decor tips included in this homify feature are expert approved, so you may want to begin planning yours today! 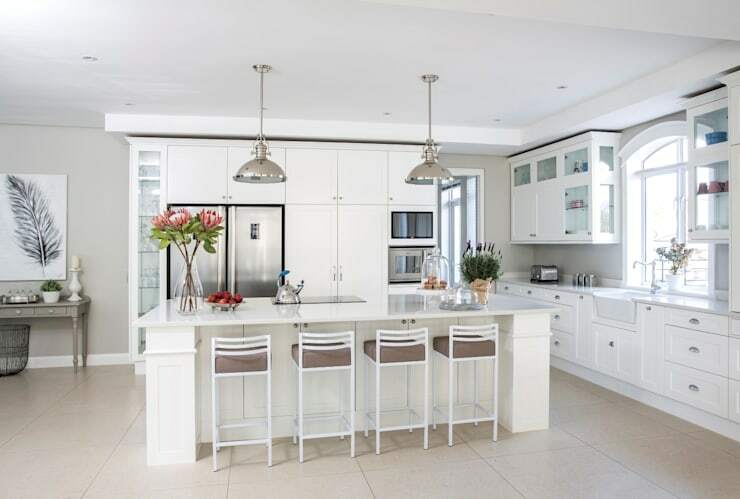 You cannot go wrong with the basics, and an all-white kitchen is perfect here. Especially when paired with a vibrant colour, such as the red stove. It's a trendy and tasteful decor element. A kitchen often harbours many odours and aromas, which is why it is vital to have a window close by for fresh air throughout the day. 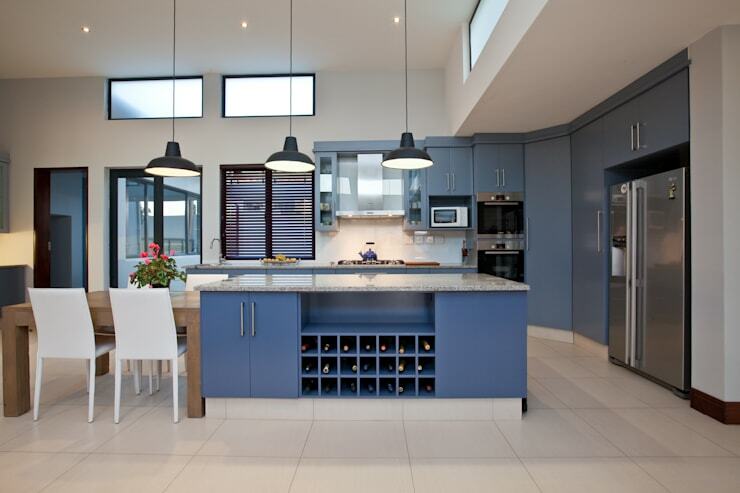 If the ordinary is just too dull for you, then look at this lovely blue kitchen for colour inspiration. 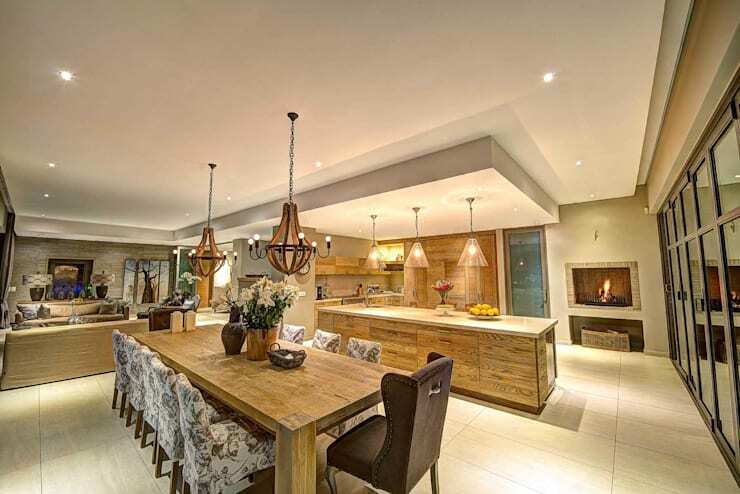 A spacious and sophisticated kitchen will not be complete without some comfy informal seating. Go for a neutral kitchen colour with a vibrant splashback and add your love for the quirky, albeit on the sly. 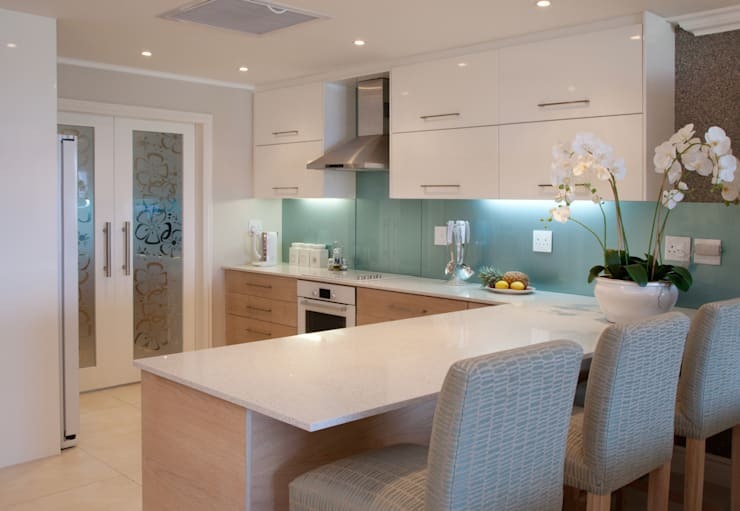 Maximise storage with an L-shape kitchen design. Incorporate some hanging lights above your workspace so you're always sure of whether you put enough salt in the pot of soup. 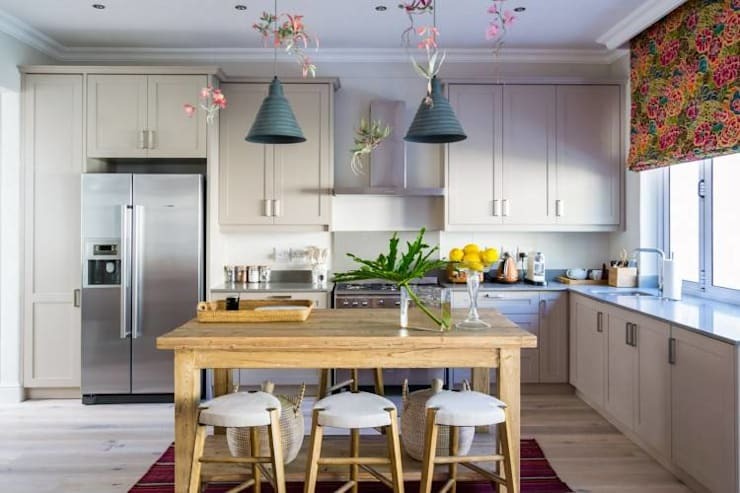 You don't need to build a full kitchen island, place that unused wooden table from your grandma's house in the kitchen and create some shabby chic informal seating. It may need a good sanding and another coat of varnish though. 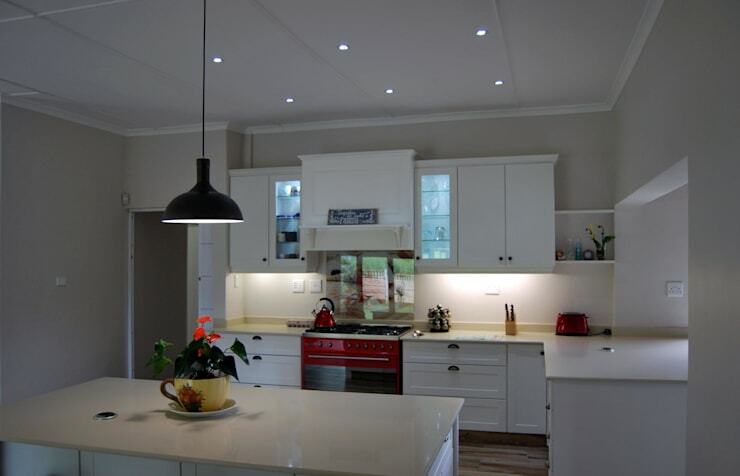 You may want to utilise the extra space of a kitchen island to its fullest potential by building your appliances into this space. 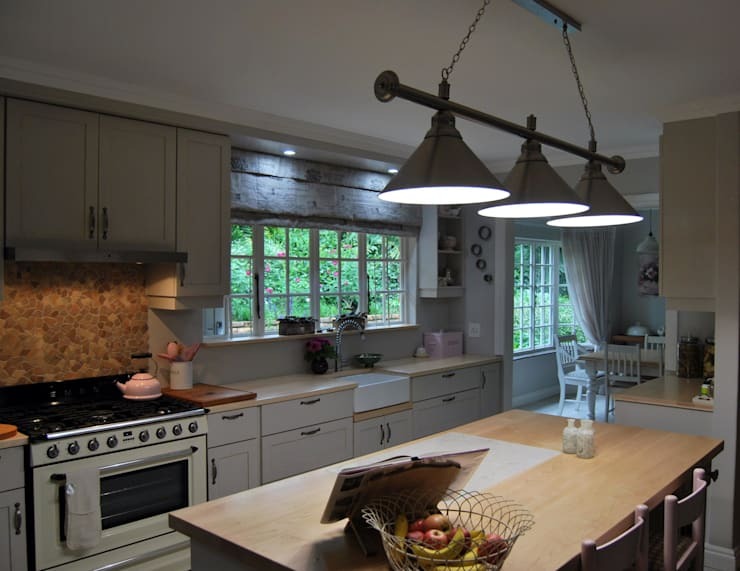 Which of these 10 kitchen ideas do your prefer?